Is an election recount a good idea? 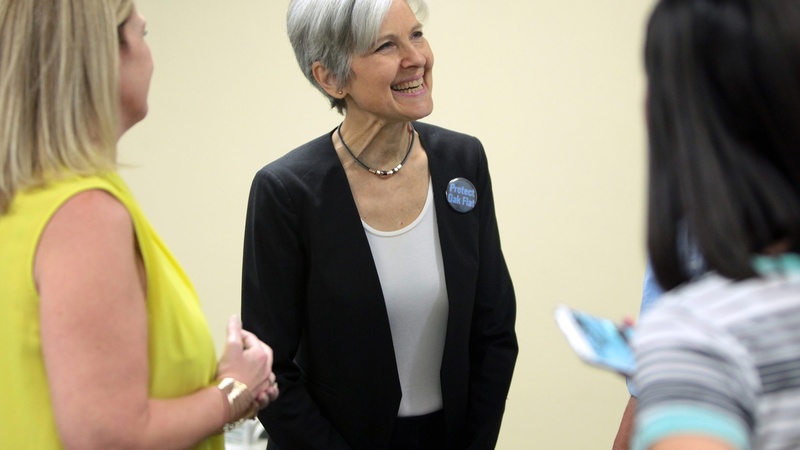 The Green Party’s Jill Stein is pushing for election recounts in three battleground states. Why and what could come of the effort? Billionaire Betsy DeVos is a Michigan philanthropist and a Republican activist. She is best known for pushing school vouchers, a way for families to spend public money schools of their choice. She’s also President-elect Donald Trump’s pick to run the Education Department. Then, will NASA cease doing climate research under a Trump presidency, and if so what would the consequences be? The author of a new book about the weird creatures of the wild shares his findings. And finally, a peek into the business of fake news, and the surprising culprits behind it. What happens if NASA stops climate science research?